The National Citizens Alliance (NCA) acknowledges that healthcare is an essential requirement for all people. The NCA strives to make public healthcare financially viable, of high quality, and accessible to all Canadians. 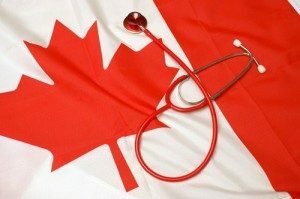 At the same time, the NCA acknowledges that Canada’s universal healthcare system is in a financial crisis through inefficiency, bureaucratic waste and control, and in the federal and provincial governmental authorities and hospitals. In addition, the healthcare system is under additional strain and demand by new immigrants, including illegal migrants, having access to the healthcare system. The NCA is committed to addressing the healthcare system by dealing with its root inefficiencies. The NCA membership did not vote on this policy because it part of the NCA Founding Document. In the coming weeks, the NCA membership will be voting on the Founding Document as the party’s constitution.